We wish you a warm welcome on our camping.Â Our intention is to keep the camping small-scale, so we have enough time for our guests. 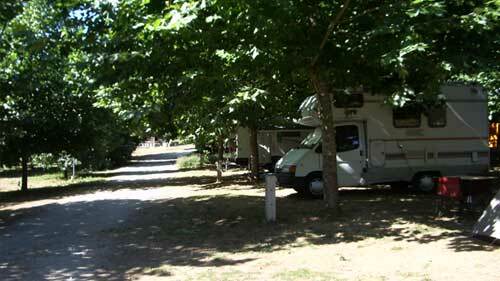 Â In particular of our camping you can choose your own place.Â There are about 60 places, which 25 places for caravans. (15 places with electricity and 10 without electricity) Besides that we have place for appr. 40 tents. 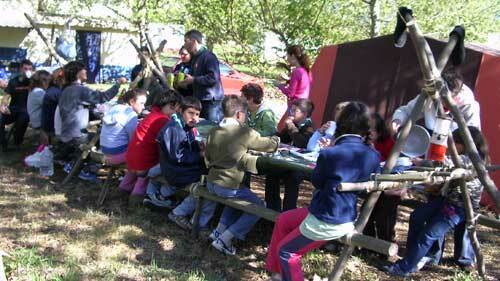 Our campsite is opened from 15 April to 1 October. Direction North, Porto: IP1 (Lissabon), drive-out Pombal IC8 (Castello Branco), Direction South, Lissabon: IP1 (Porto), drive-out Pombal IC8 (Castello Branco), drive-out Figueiro dos Vinhos/Castanheira de Pera, hold Castanheira, drive through village centre. 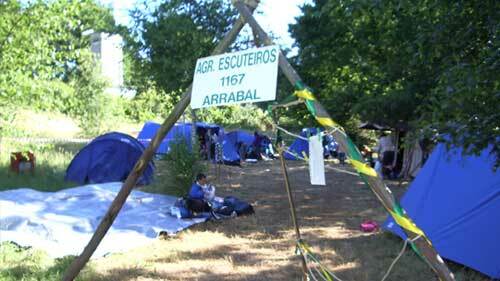 The position of the village is located in the area “Poco Corga”, well known in the village!